Getting back into the swing of things after the summer break, we're all back to our usual routine so hopefully there'll more time to create! 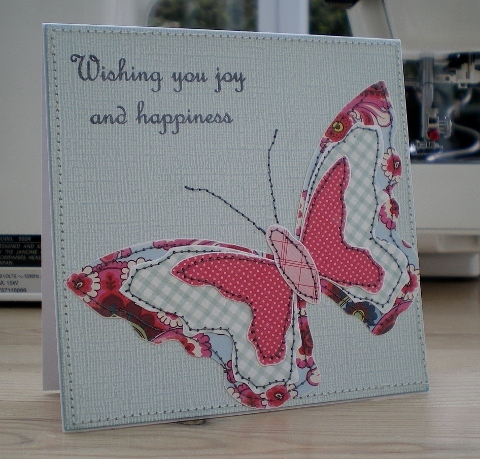 For starters here's another of my machine embroidery cards. Just some die cut flowers, hand cut leaves, a stamped sentiment and some simple stitching. Pearls and Top Stitching Thread from the Ribbon Girl online store. 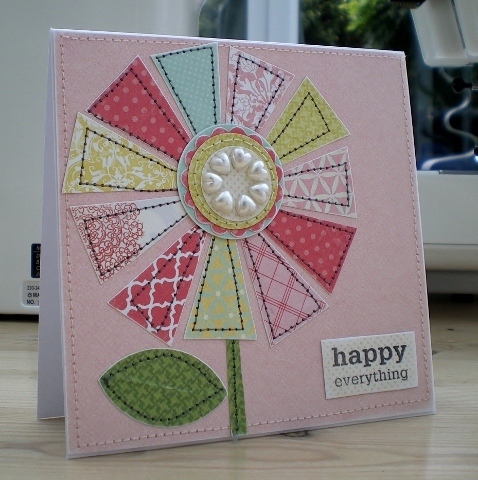 Our current challenge over on the Let's Craft and Create Blog is Anything but a Card! 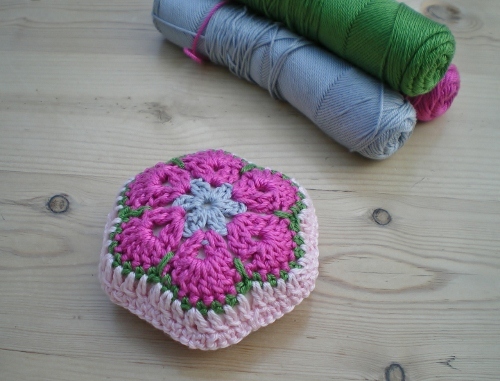 I've crocheted a pin cushion. The motif I've used for the design is called 'African Flower' an internet search will give you various patterns and tutorials, but the one I used is HERE. 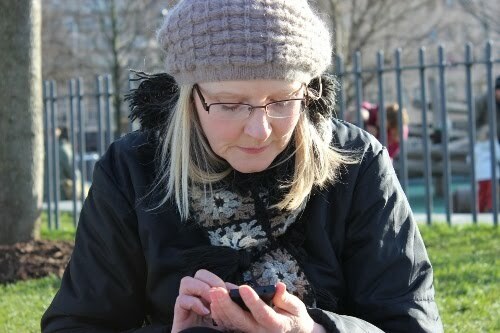 The yarn is 4ply mercerised cotton from knitshop.co.uk there's some gorgeous bright and zingy colours in the range. I've used Pastel Pink, Rose Pink, Leaf Green and Silver. 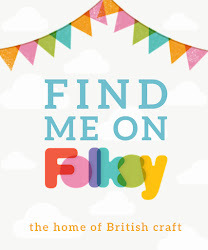 Check out the Let's Craft and Create blog to see some fabulous projects from the rest of the team and the prize on offer for one lucky entry. Don't forget you've got two weeks to enter. 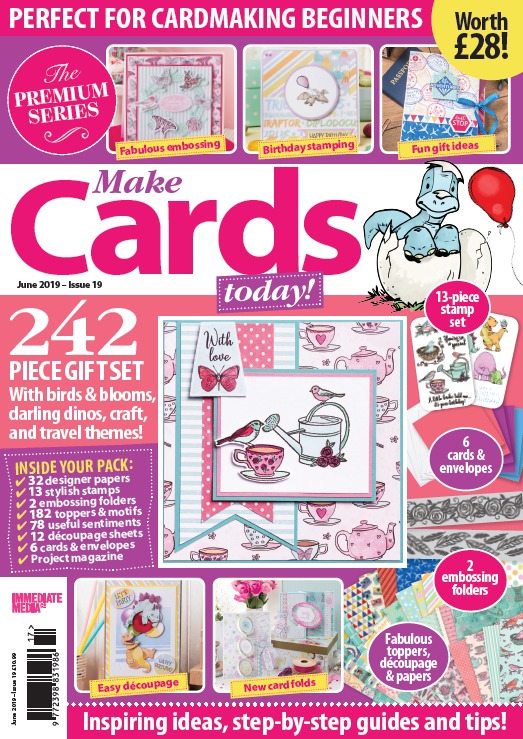 It's time for another card challenge over on the Ribbon Girl Blog. This month is simple - just add pearls! 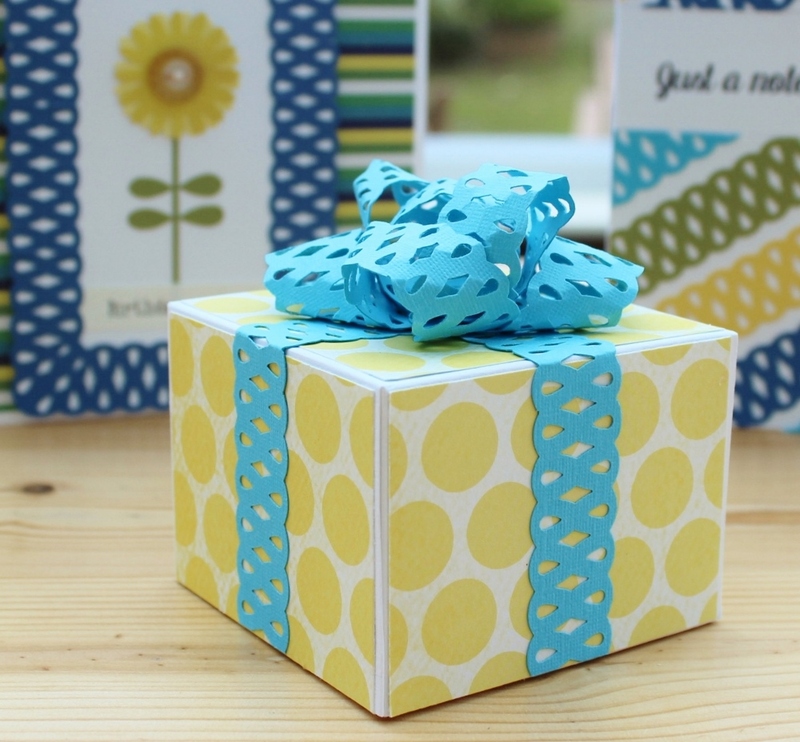 Check out the Ribbon Girl Blog for all the details plus some gorgeous cards from the Card Challenge Design Team. 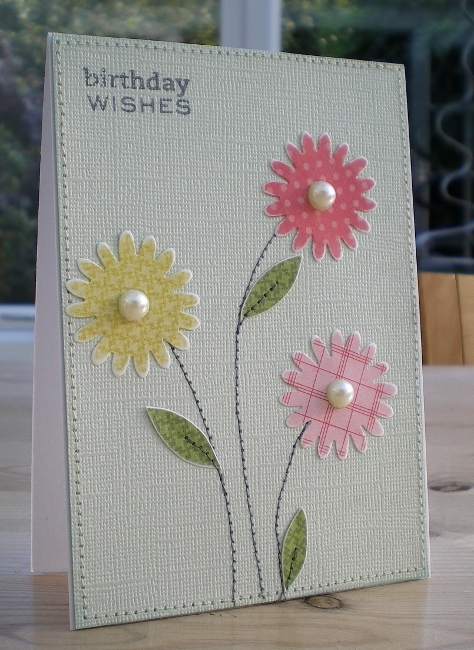 For my card I've added ivory hearts to the flower centre. You'll see I've been experimenting with machine embroidery again - I'm loving it! Ivory Heart Pearls and Top Stitching Thread from the Ribbon Girl online store.